Whether sunk on purpose as an artificial reef or the result of mishap, wrecks open fascinating windows to the past. Most divers find wrecked ships, airplanes and even automobiles nearly irresistible because they’re intriguing to explore, exciting avenues of discovery, and usually teeming with aquatic life. The Wreck Diver course teaches you the ins and outs of rewarding, responsible wreck diving. The fun part of the Wreck Diver course is visiting wrecks, unlocking mysteries and starting to gain the knowledge and experience that allows you to see things that others overlook. Sometimes, only the trained, experienced eye recognizes that a small hole or open door likely caused the vessel’s demise. Experience in planning, organizing and making at least four wreck dives under the supervision of your Instructor. Many shipwrecks are often found in deeper water. 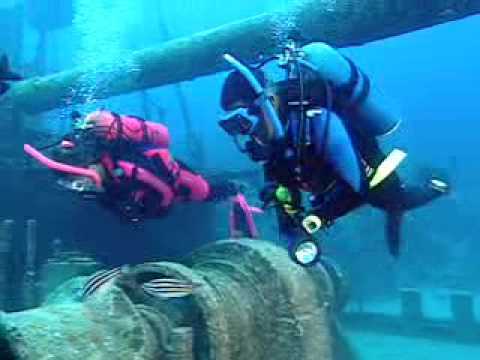 That’s why the Wreck Diver course is a natural companion to the Deep Diver course. Sometimes you can take these two specialties concurrently. Other training to consider is the Enriched Air Diver course on your way to Master Scuba Diver. 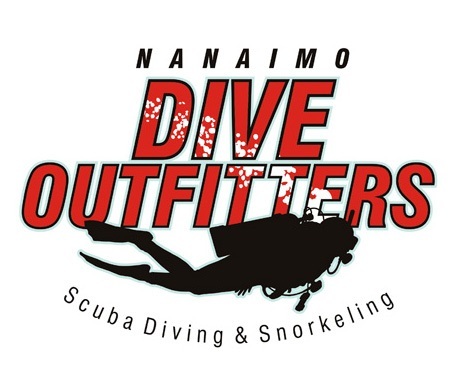 For more information about this or other courses have a chat with one of the NANAIMO DIVE OUTFITTERS Team members.